BECAUSE YOUR SMILE IS SO IMPORTANT! Welcome to Katrina M. Schroeder, DMD where your smile is our top priority. We want to ensure that every patient has a positive experience during every visit. Our office is bright, clean, and relaxing. 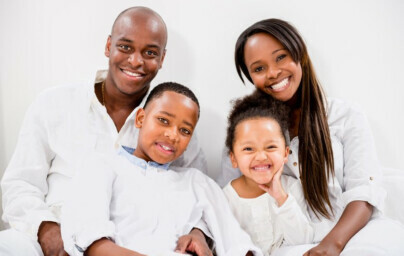 There is no need for stress because our staff will take the utmost care with you and your family. 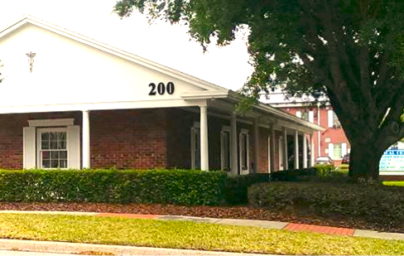 We service Apopka, FL, as well as the surrounding areas, and have a reputation for quality dental work. We are committed to repairing and enhancing your smile by utilizing state-of-the-art techniques with long lasting results. It is our mission to ensure that all of our patients are comfortable while we work on their great smile! We welcome new patients! 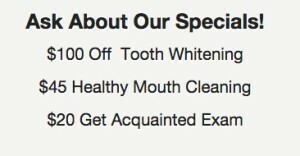 There is no need to continue that search for a dentist – we’re happy to get you in as soon as we possibly can. 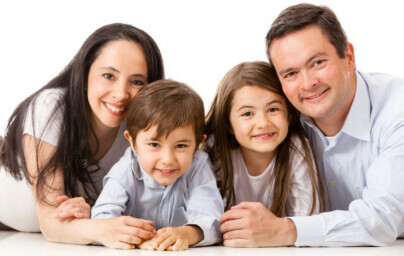 As we realize that your time is important, we encourage you to book the whole family when you call. 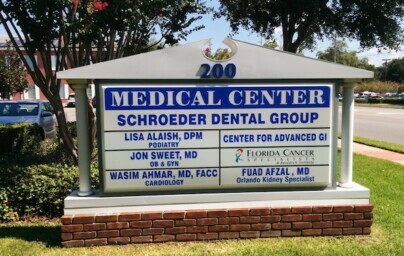 Dr. Katrina M. Schroeder, DMD has been recognized as one of the top Apopka Dentistry practices.